The annual outward investment growth of Ningbo, East China's Zhejiang province hit a record high in 2018, with a year-on-year increase of 140 percent, local media recently reported. 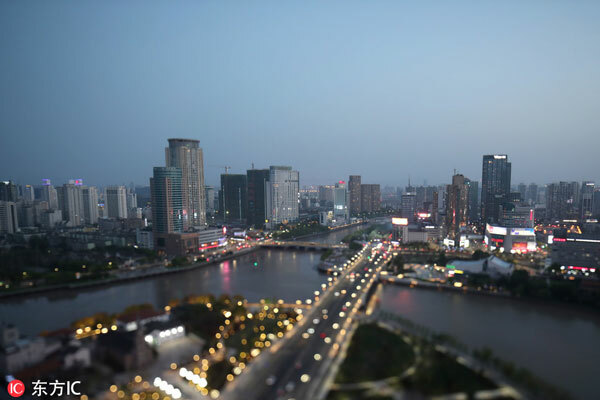 Statistics from the city's bureau of commerce show that the local government approved 172 Ningbo-funded companies and institutions to be established overseas in 2018, involving an investment of $4.14 billion from Ningbo companies and with an actual investment of $2.03 billion realized last year, up 142.1 percent and 70.6 percent year on year, respectively. In addition, the city witnessed $1.68 billion of revenue generated from overseas contracted projects in 2018, exceeding the annual target by 12 percent, and a number of 243 local laborers were sent abroad for labor service cooperation, up 11.5 percent from the previous year. Notably, Ningbo invested in 22 major overseas projects with an average asset size of $170 million, in which Ningbo companies contributed a total of $3.8 billion. The top three sectors in which the city invested most heavily last year were manufacturing, wholesale and retail, and electricity generation, with the investment reaching $3.18 billion, $360 million and $250 million, respectively. 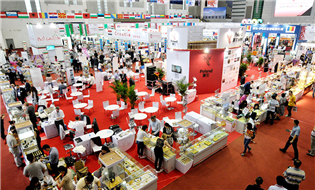 According to the local bureau of commerce, Ningbo will strive to foster local multinational corporations and overseas economic and trade cooperation zones this year, and strengthen system reforms to help local companies go global.